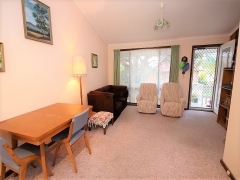 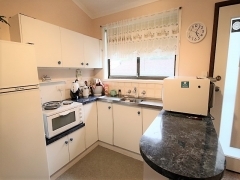 This neat 2 Bedroom unit in a small quiet complex is conveniently located where you can walk to the shops, Narooma indoor heated pool, Library, Club Narooma and the inlet. 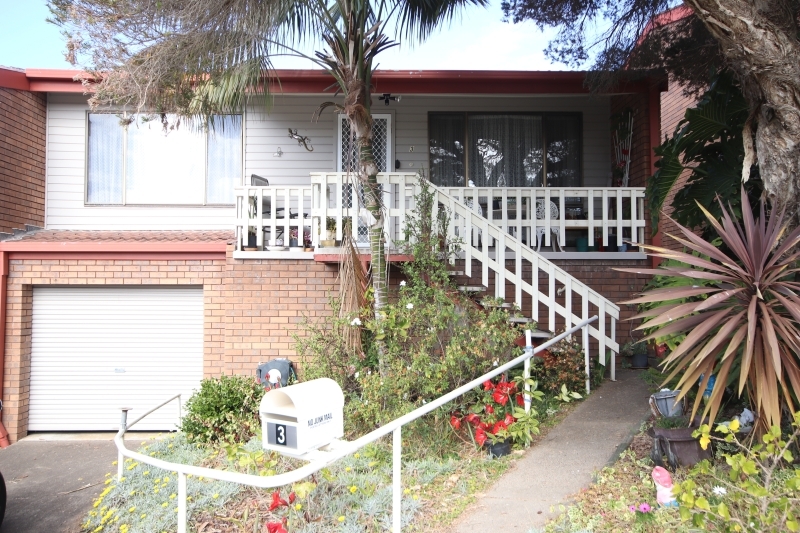 Ideal for a retiree looking to down size, a first home buyer on a limited budget or an investor. 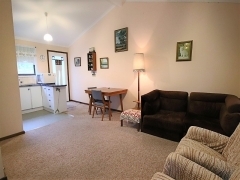 At a time when house prices are so high this is a great opportunity.